Fathers, grandfathers and uncles – SAVE THE DATE for March 29 – 31, 2019! 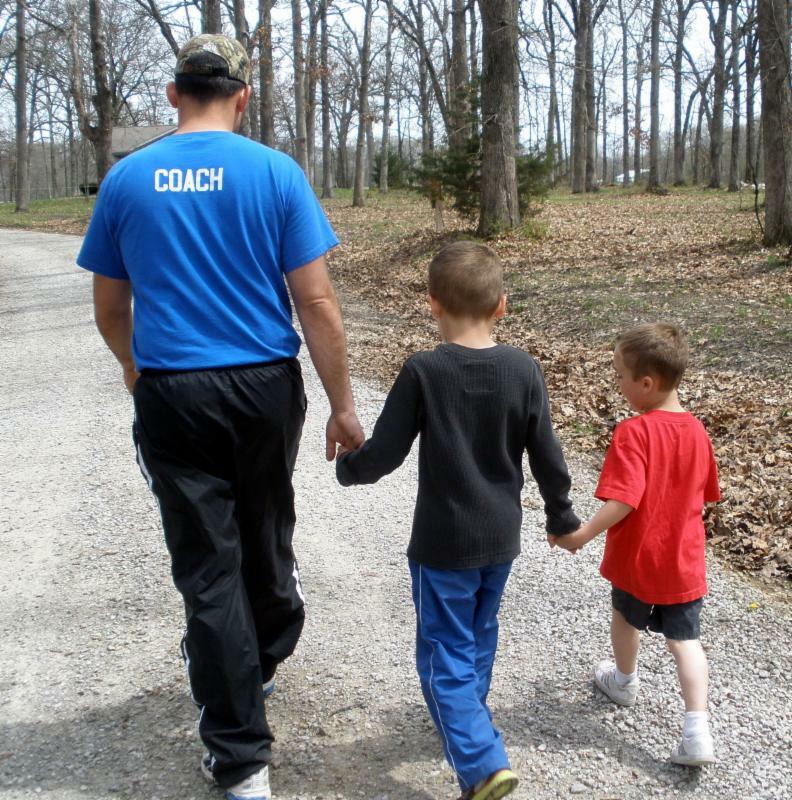 Plan now to bring your sons, grandsons, nephews or another significant young man in your life to DuBois Center for a weekend of quality guy time at our Father-Son Retreat! Fish, hike, canoe and just hang out together. Make cool crafts, share in vespers and work on your archery skills. Hit the trails on horseback and enjoy the sights and sounds of nature (horseback riding available for an additional fee). Lodging is in heated cottages and Hickory Lodge. All ages are welcome, though activities are geared for boys age 5 and older. Families participate together. Rev. RJ Morgan will be returning as our chaplain for the weekend. Registration opens February 1. Watch for details for details coming soon! Questions? Contact us at dcinfo@DuBoisCenter.org or 618-787-2202.